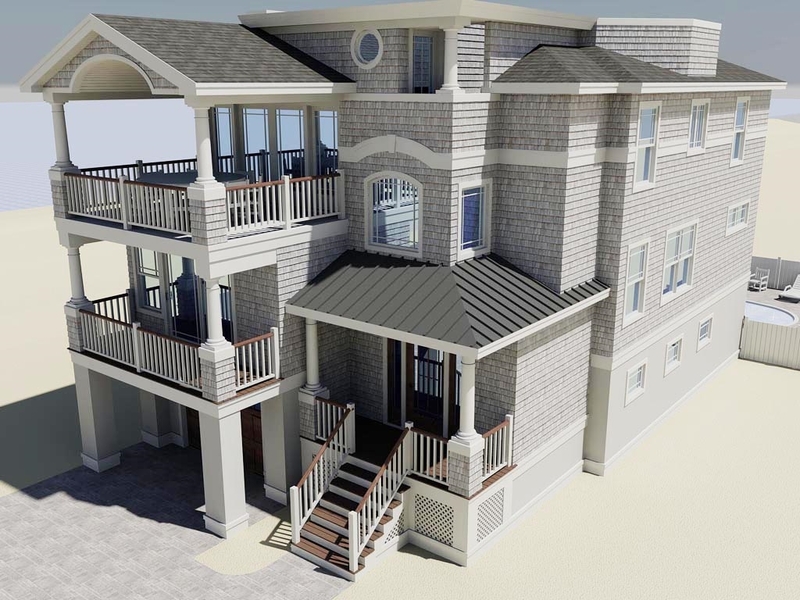 Elegant, sophisticated, yet with a touch of the whimsical, this dashing new home lying steps from the beach offers outstanding oceanfront views. Revel in the cleverly designed open living areas and the individualized four bedrooms, 3.5 baths and family room. This configuration could be modified to convert the family room to a fifth bedroom. The exquisitely finished grounds include an inviting south-facing pool.